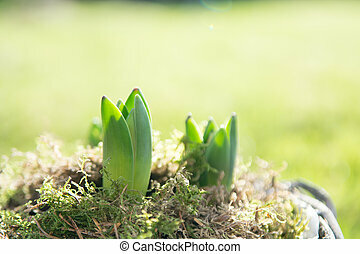 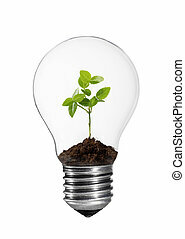 Small plant in light bulb. 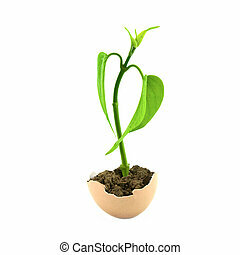 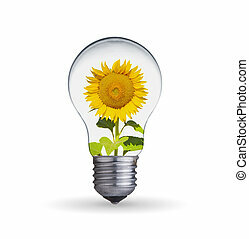 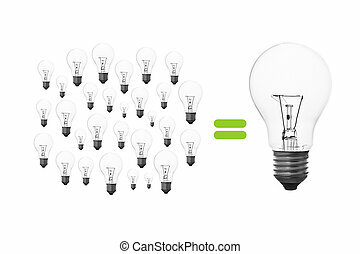 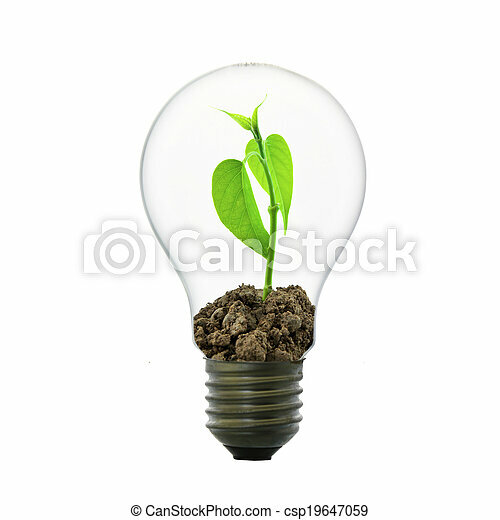 Small plant in light bulb, conservation concept. 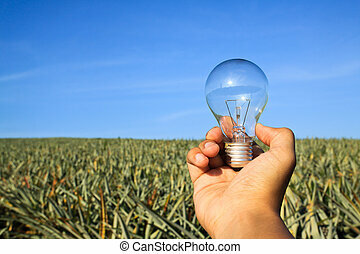 Small plant inside light bulb in cracked land. 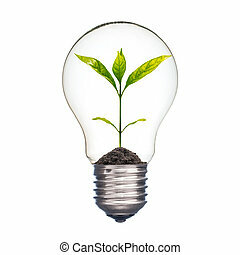 Earth Hour Concept. 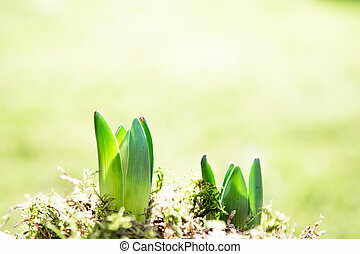 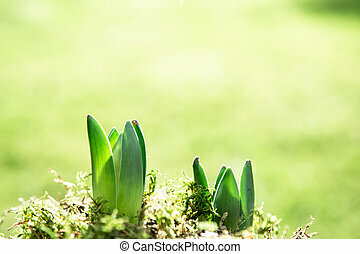 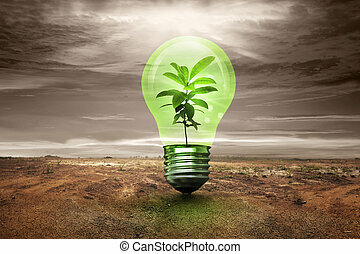 Small green plant in a light bulb. 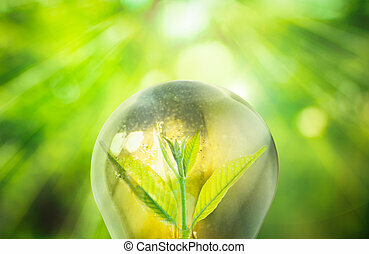 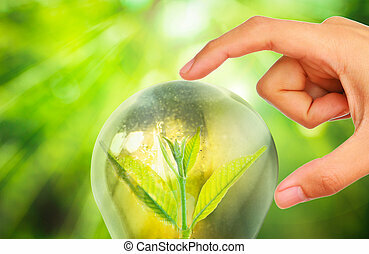 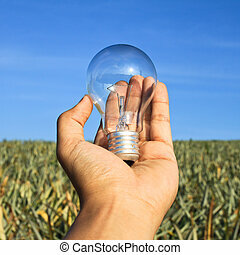 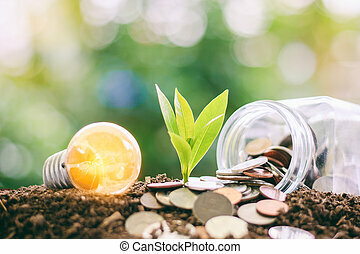 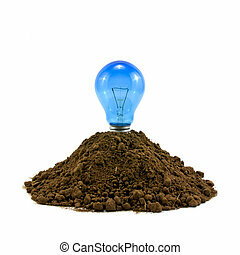 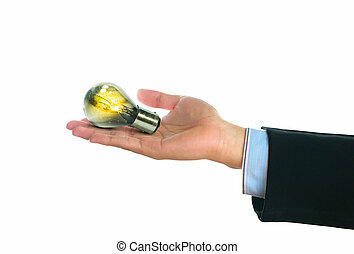 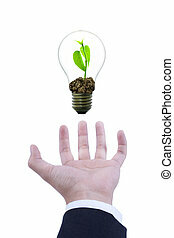 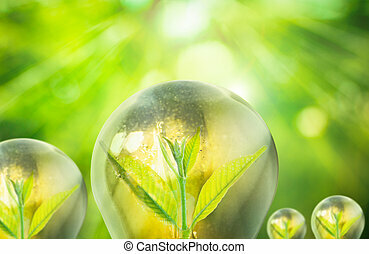 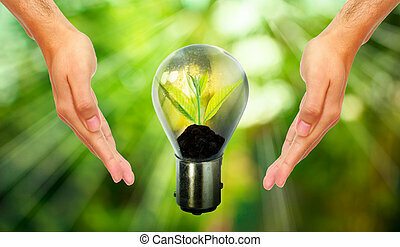 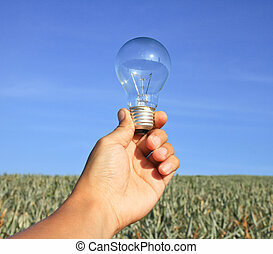 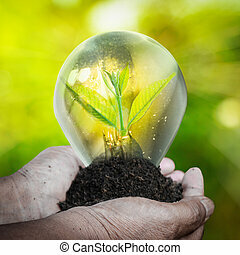 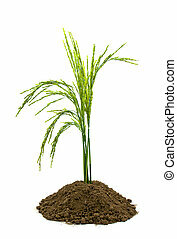 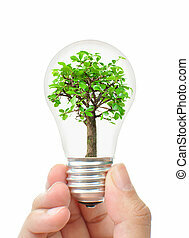 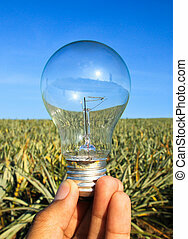 Light bulb with small plant growing inside with human hand in suit holding it, Eco technology concepts. 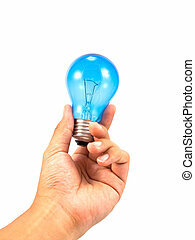 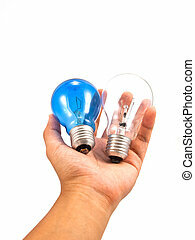 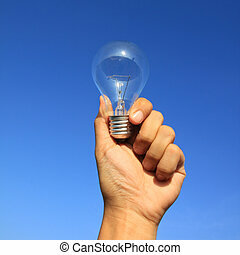 Lightbulb in a hand isolated on white background.